The good news: probate costs can be reduced by avoiding probate. It’s really that simple. Create and Fund a Revocable Living Trust. A revocable living trust owns your property, yet you remain in charge of all legal decisions until your death. After your death, your named trustee manages your assets – according to your instructions. A trust works well if properly created and funded by an experienced estate planning attorney. State laws play an important role here. We can help you determine which form of joint ownership, if any, is a good fit for you. Whether you are avoiding probate in Woodstock, avoiding probate in Roswell, or avoiding probate in Georgia, we can assist you. 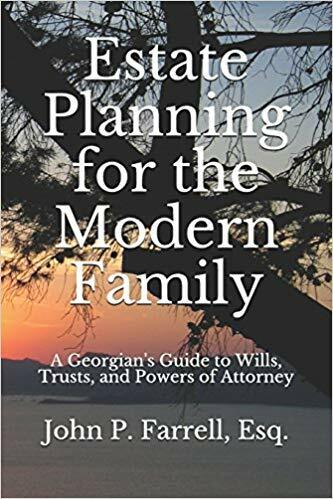 Contact our office today at (678) 809-4922 or get our book, Estate Planning for the Modern Family. We’ll help you decide whether it makes sense to avoid probate in your particular case and, if so, the best way to do so.